At Anco Plastic Components we are injection molding and insert molding experts. We work closely with clients on plastic injection molding projects at every step from design to manufacturing and fulfillment. Our team and facility have the capacity to run most grades of plastics including engineered resins, as well as the ability to debug and troubleshoot finished molds. 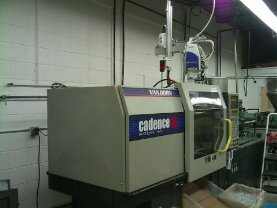 ANCO's project engineering team can offer expert assistance with product design, material selection as well as tooling. ANCO works to meet and comply with customer established quality requirements. 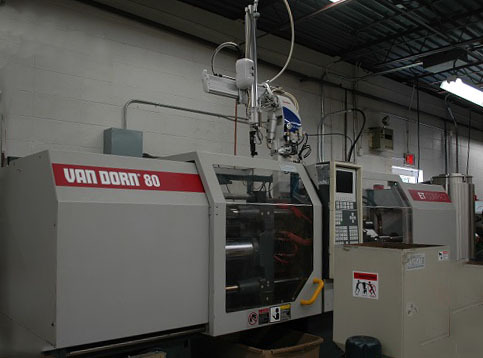 Call us to today to learn more about our plastic injection molding capabilities and services.